Withings Health Mate application was pronounced as the best Health Mate platform of the year by the Werable magazine. The Health Mate app brings together steps, heart rate, blood pressure and weight and creates one big picture of your health status. This is rather good news for Withings even though we couldn’t find any representative of the smartwatch in this year Awards edition. The reason for that is the timing of the Steel HR watch which didn’t arrive in the time of the awards eve if it was presented almost two months ago, at the Berlin IFA congress. 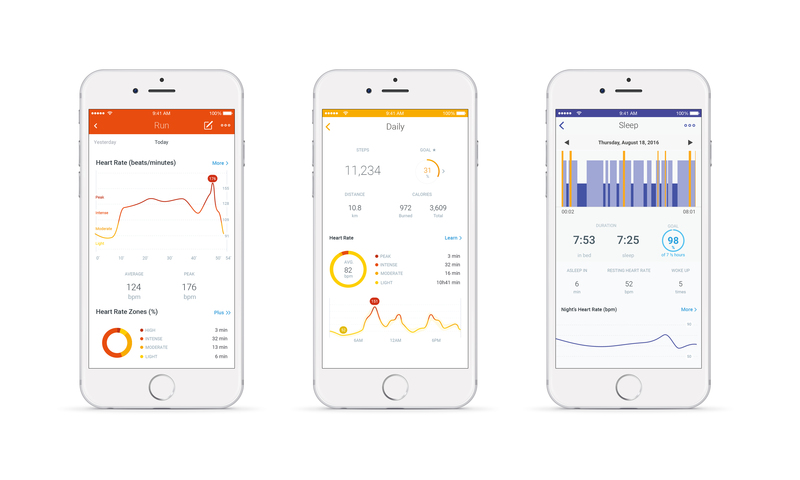 Congratulations to Withings and we are looking forward of testing both, the Health Mate app and Steel HR.